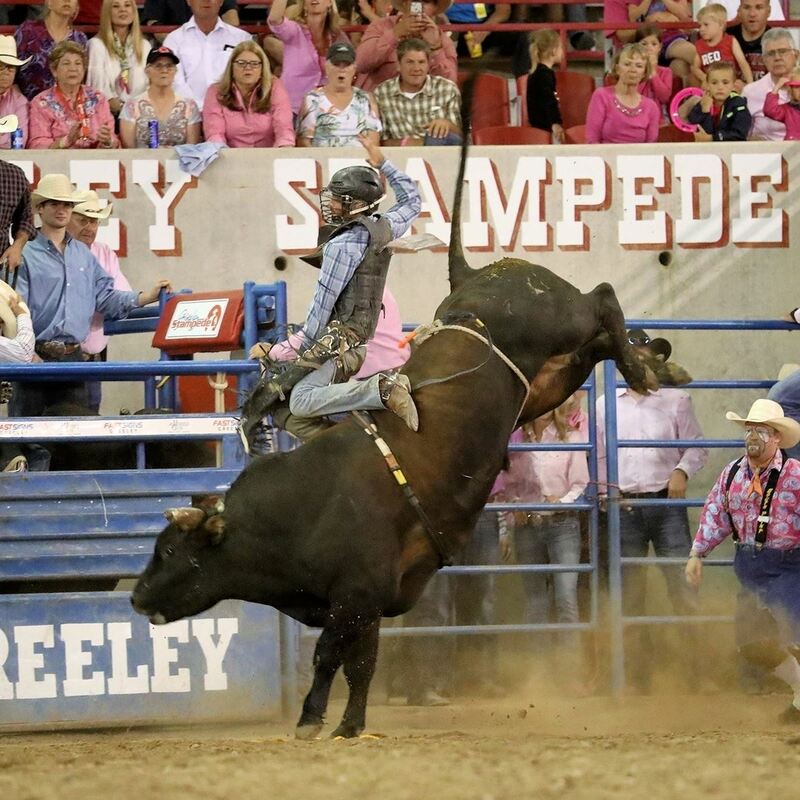 The PRCA Xtreme Bulls Tour showcases the PRCA’s top bull riders and some of the rankest bulls the world has to offer; Xtreme Bulls bull riders include the top bull riders from the PRCA World Standings as well as contestants who advance through Xtreme Bulls qualifying events. In Xtreme Bulls events, every contestant competes in the first round, with the top performers advancing to the final round. The winner of the two-head average after the final round earns the title for that Tour stop. Money won on the PRCA Xtreme Bulls Tour counts toward the PRCA World Standings for bull riding, which determine the qualifiers for the Wrangler National Finals Rodeo in Las Vegas, but it does not count toward the PRCA’s all-around standings.